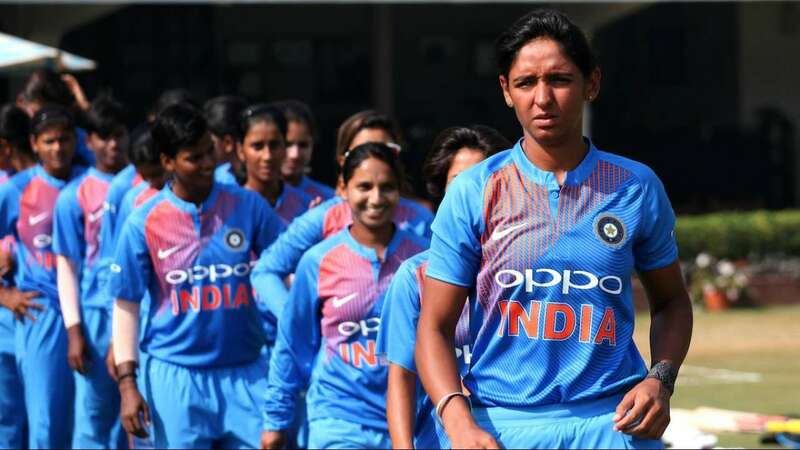 DNA – Former cricketer Anjum Chopra believes that Indian womens cricket team captain Harmanpreet Kaur is all set for the leadership role ahead of the upcoming International Cricket Council (ICC) Womens World Twenty20. Former cricketer Anjum Chopra believes that Indian womens cricket team captain Harmanpreet Kaur is all set for the leadership role ahead of the upcoming International Cricket Council (ICC) Womens World Twenty20. Chopra also backed players like Smriti Mandhana and Mithali Raj, saying that they would have a powerful impact in the tournament. Harmanpreet Kaur will lead India for the first time in a global event and I think she is up for the challenge both as a captain and as a player, ICC quoted Chopra, as saying. Commenting on the importance of theT20 World Cup, Chopra said that a good performance in the tournament would provide a much-needed impetus to Womens cricket in India, adding that it is a wonderful opportunity for the girls to consolidate their position. 2018 ICC Womens World Twenty20 is slated to be held from November 2-25 in West Indies, with India beginning their campaign on November 9 against New Zealand.